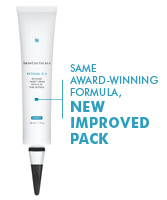 Retinol is a yellowish compound found in green and yellow vegetables and eggs. 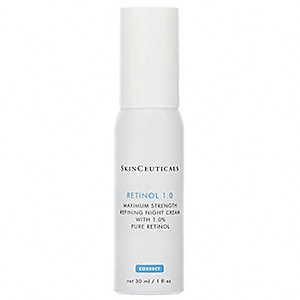 Retinol is essential for growth and vision in dim light. 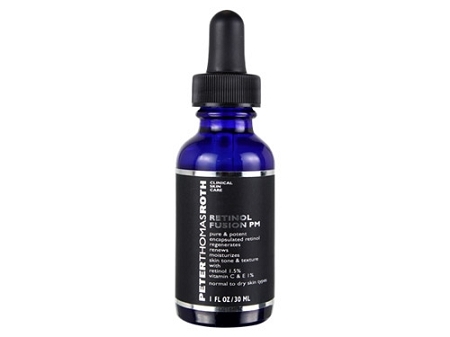 Retinol products are found throughout skincare products everywhere. 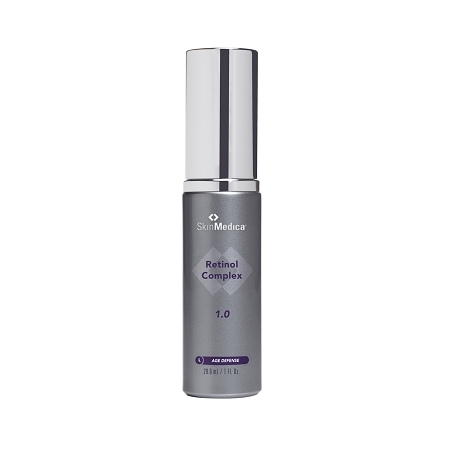 Retinol is one of the animal forms of Vitamin A, it is also convertible to other forms of vitamin A. 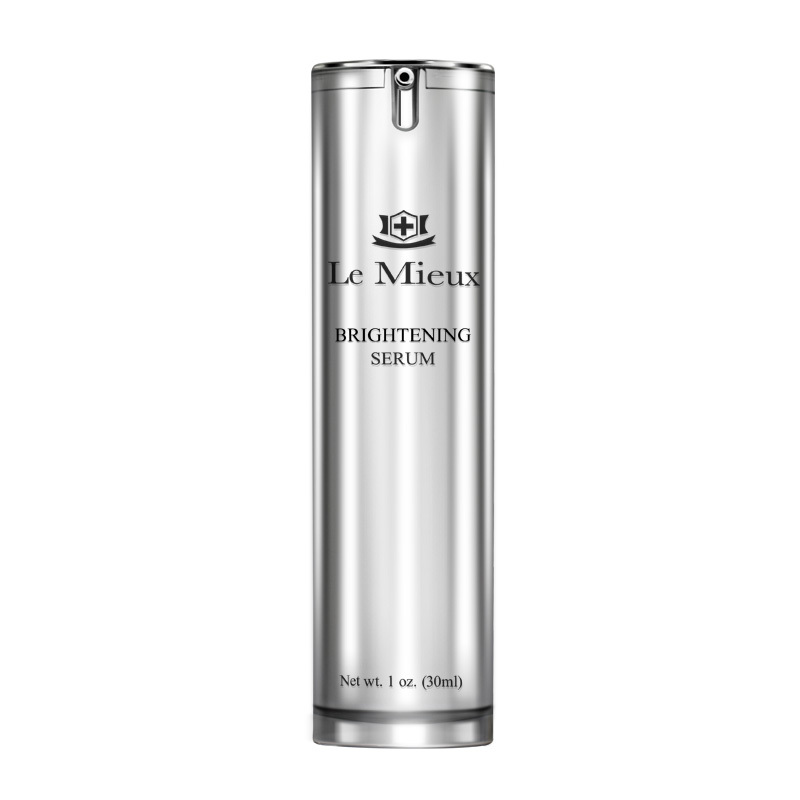 It is essential to skin health. 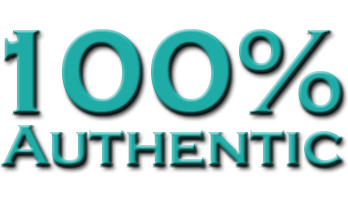 When converted to it's Retinal form Vitamin A is essential for healthy skin and bone development as well as re-calcification of teeth. 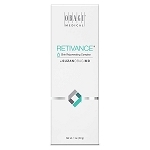 SuzanObagiMD Retivance skin rejuvenating complex 1oz.